Are you looking for an order fulfilment and distribution partner to work with? Demands from the retail market are constantly increasing. Providing a quick and efficient service is crucial to remain competitive. Whether you are a long-established business or a new venture, Trade Counter Distribution are ideally placed to deal with this vitally important part of the supply chain, leaving you to focus on growing your business. 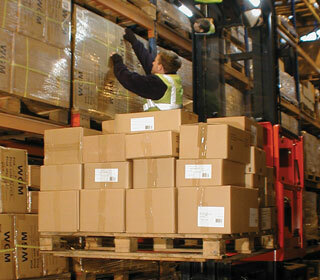 Trade Counter Distribution have been a trusted third-party logistics fulfilment provider for more than 60 years. 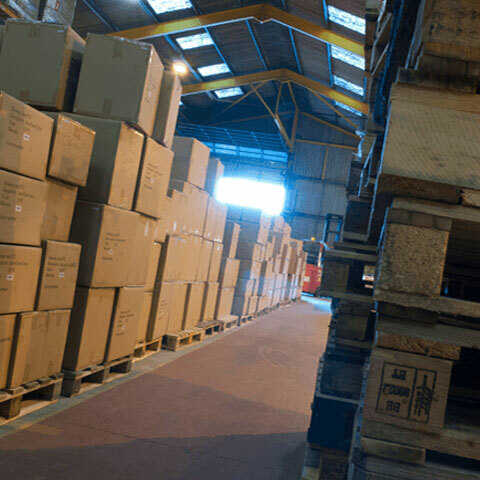 We offer a highly competitive order fulfilment solution, tailored to your needs and a money-back guarantee of order accuracy. Trade Counter Distribution handle a wide range of both gift and book products with our core area of activity being order fulfilment. 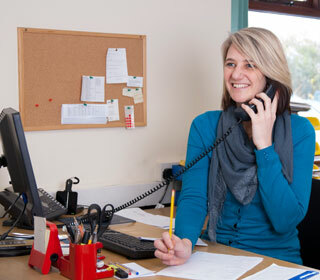 If required, we can also provide full order processing and credit control services. 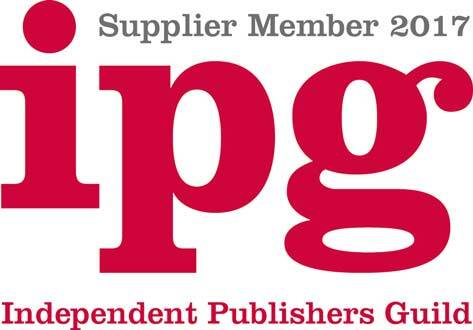 We work with large and small clients in both sectors being members of the Independent Publishers Guild and the Giftware Association.